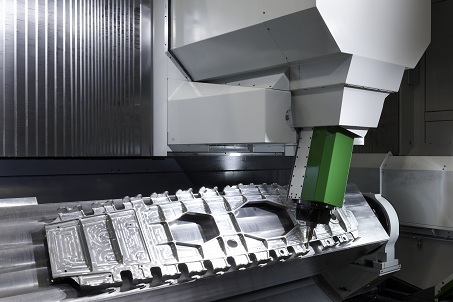 Unisign machining centres are ideal for producing precision or large components for the aerospace & aviation industries, from fuselage parts and wing ribs to jet engine casings. 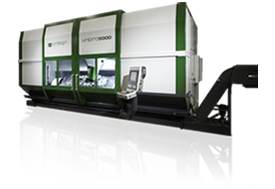 The Unipent4000, Unipro5000, Unipro5L are all well suited to the manufacturing of various aluminium structural aerospace components. 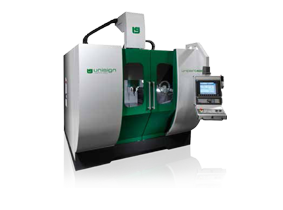 The Unicom6000 and Unicom7000 are perfectly configured for producing jet engine casings. We understand that every customer has unique needs. 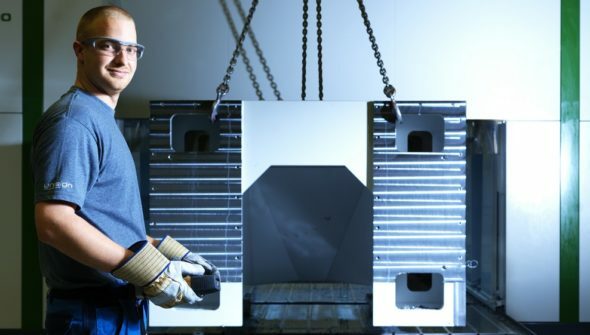 Customer satisfaction is very important to us so in addition to standard machines we provide custom-made solutions that fit your industry requirements. If your application is not listed here, please get in touch with us and we will provide exactly the solution you need.